Our mission is to help artists create, own, and sell successful Independent Properties. 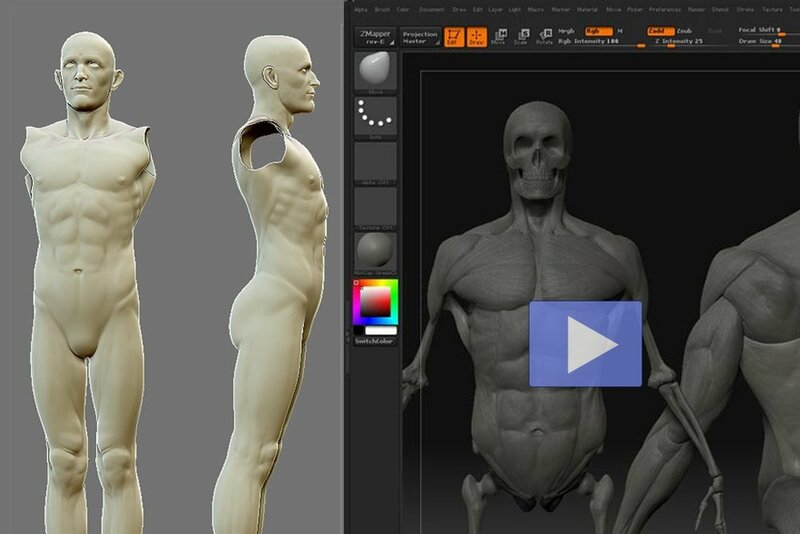 Through craft and story-development videos, starter ZBrush models, and a marketplace for products, our goal is to supply one of a kind sources of inspiration, education and downloadable content. The videos we offer are built around a foundation of essential design principles that allow creators to recalibrate how they approach their art and career path. Let us change the way you think.... so your creations can change the world. Our Studio was started in 2006. Find out more about our mission, methods and madness. Join us to help artists create the projects they're passionate about. Find items we sell that donate 100% of the profit to artists on Storymold. Helping story creators and the artists that bring them to life build a following and get funding.